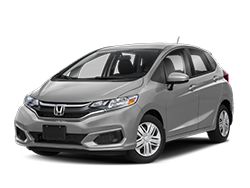 Stephen Wade Honda’s hours and location are convenient wherever you live or work in the St. George area. 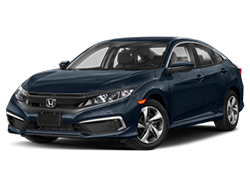 For the quality, service and special financing you need, visit Stephen Wade Honda. 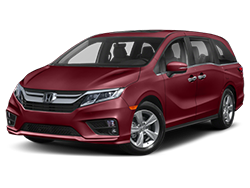 St. George area residents will find that our extended Honda service hours fit their hectic schedules, and our financing serves the needs of Cedar City and Washington residents as well. 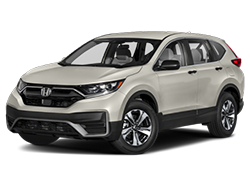 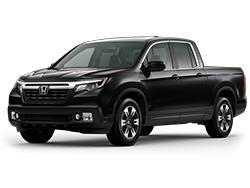 Stephen Wade Honda is the place to go for value packages and special offers on a huge inventory of new, certified pre-owned and used vehicles. 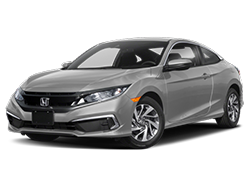 As a St. George Honda dealer we have years of experience serving the Cedar City, Washington and Kanarraville area. 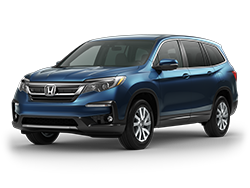 Our Stephen Wade Honda dealership has been serving the Hurricane area with pride and dedication since we opened our doors. 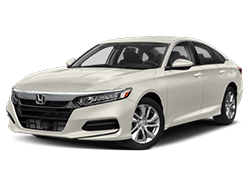 Whether your’re looking for financing with low monthly payments or need to schedule maintenance, whether you’re from Kanarraville to Washington or anywhere in the St. George area, come to Stephen Wade Honda and experience what it's like to find the right car at the right price. 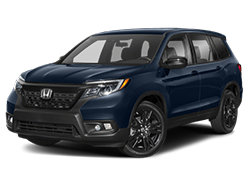 At Stephen Wade Honda we pride ourselves on our history of outstanding service and great deals. 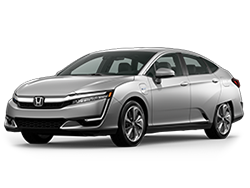 That level of service extends to all we do. 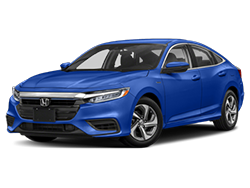 Call our sales professionals today. 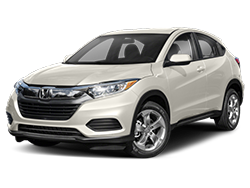 Or stop by Stephen Wade Honda, convenient to the entire St. George area. 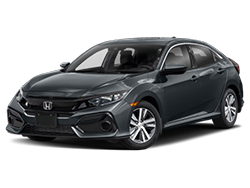 Find your next Honda at Stephen Wade Honda.